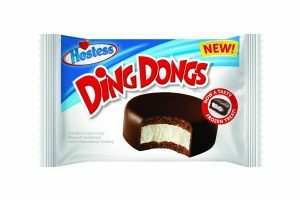 These are all the posts that have been tagged with dessert. 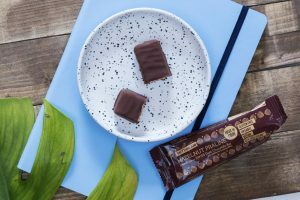 Rhythm108 has announced its award-winning Sweet ‘N’ Salty Almond and Hazelnut Praline Deeelicious Swiss chocolate bars will be appearing in Sainsbury's Local stores nationwide. 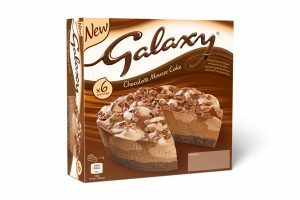 Mars Chocolate Drinks and Treats has announced the addition of Galaxy Chocolate Mousse Cake to its frozen desserts range. 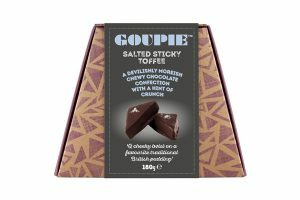 Artisan confectionery brand Goupie has revealed that it will be launching its Salted Sticky Toffee product in a 180g sharing size format. 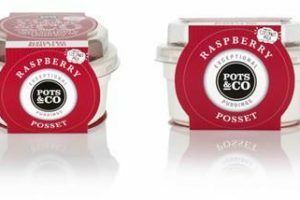 Pots & Co. has added a new dairy-free product to its line of desserts. 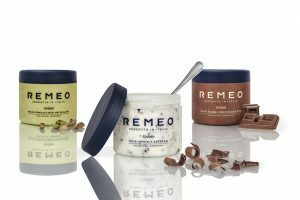 Remeo Gelato, the UK’s first Italian gelato sold in a jar, has secured a listing with national retailer Waitrose. 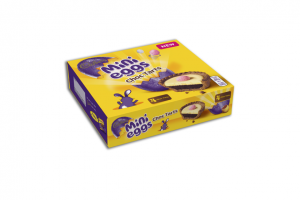 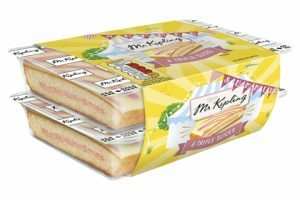 Premier Foods has announced the launch of four limited edition Mr Kipling cakes and its ‘Exceedingly Good Summer’ campaign. 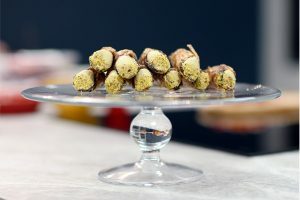 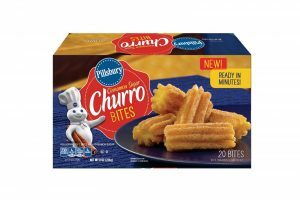 J&J Snack Foods Corp is strengthening its partnership with General Mills by launching Pillsbury Churro Bites. 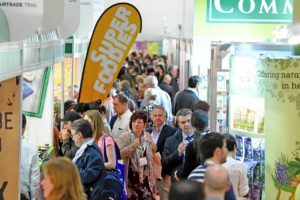 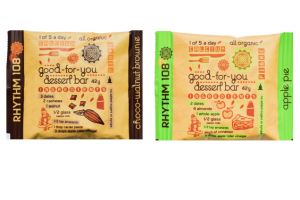 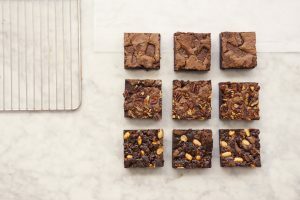 Dessert bar manufacturer Rhythm108’s healthy snack bar is set to launch in 85 WH Smith outlets across the UK, including hospitals, workplaces, airports and railway stations. 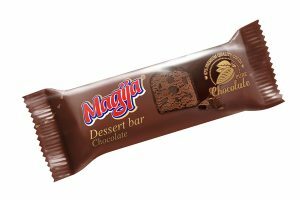 US snack brand Hostess Brands is collaborating with Nestlé’s Dreyer’s Ice Cream Company to launch a range of frozen snacks and ice cream. 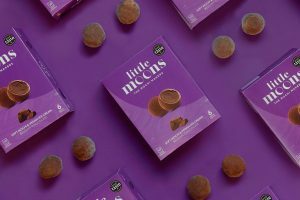 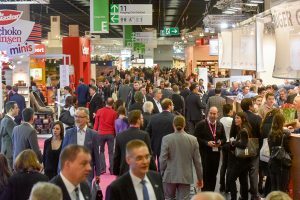 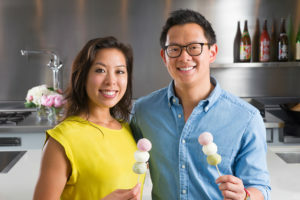 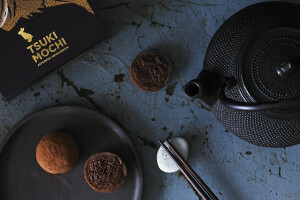 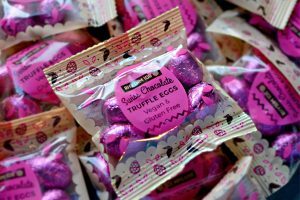 V&H, a British producer of luxury Japanese mochi, has secured new stockists for its two retail brands, allowing the business to reach more consumers than ever before.